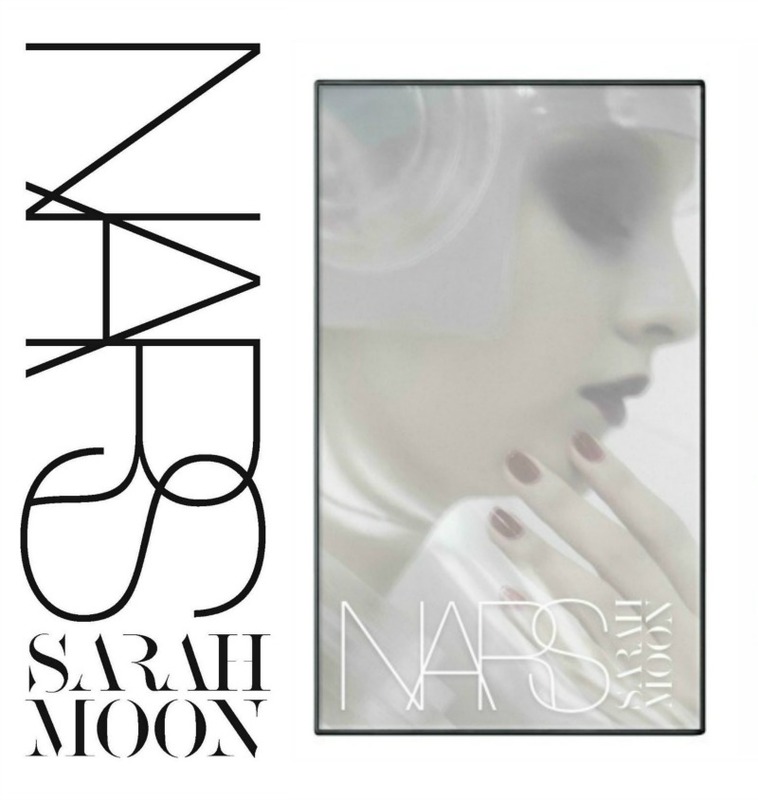 Yes, indeed … Team TME has a FIRST LOOK at the Sarah Moon for NARS Holiday 2016 Collection! Deeply inspired by iconic cinema, François Nars and fashion photographer Sarah Moon collectively worked from the nostalgic futurism of the film Metropolis to set the mood for the season's story. The Sarah Moon For NARS Holiday 2016 Collection is available exclusively online at NARS and NARS Boutiques on October 15, then at Sephora and specialty stores on November 1.